Win it! We are super excited for Wreck-It Ralph to hit theaters on November 2nd. I’ve been reading my kids the story book versions of Wreck-It Ralph to get them geared up for this upcoming Disney release on the big screen as I think this is a movie my entire family will adore. To celebrate the upcoming release, we’re hosting a giveaway of an adorable pink t-shirt showcasing the star character VANELLOPE VON SCHWEETZ from the Wreck-It Ralph movie and a black tee shirt with WRECK IT RALPH. Have you seen the Wreck-It Ralph Trailer? If not, it’s a must watch and I’m sure it will get your entire family excited to go see the movie. Enter to win by October 27th, 2012 – 1 winner only US or Canadian resident addresses only. 1. Please leave a comment below by October 27th, 2012. 3. Daily comments as daily entries are allowed. I’m hoping to win a the #WreckItRalph giveaway from @ClassyMommy. 6. Follow Classy Mommy Colleen Padilla on her YouTube Channel here. Leave a comment letting me know you followed me on YouTube. WRECK-IT RALPH smashes into theaters everywhere on November 2nd!! Disclosure: Thanks to Disney for providing us prizing for this giveaway and sending me a sample t-shirt too. As always, all thoughts and opinions are my own. Looking forward to seeing this family movie. I Like ClassyMommy on Facebook as Kelly Ann T.
I like Classy mommy on facebook as Patricia Wojnar Crowley! 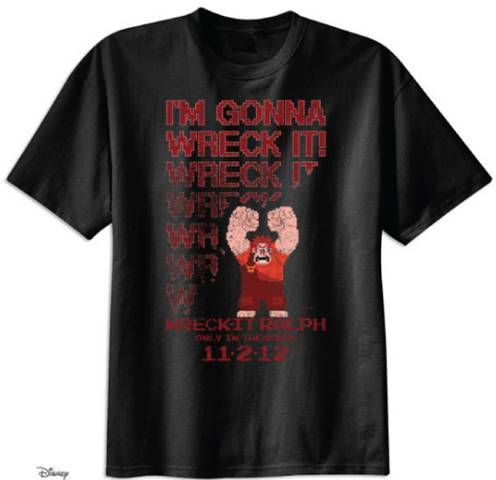 I love Wreck-It Ralph…….thanks for the chance to enter this giveaway. I like Classy Mommy on facebook. Looking forward to the movie! So excitedt to take my son! 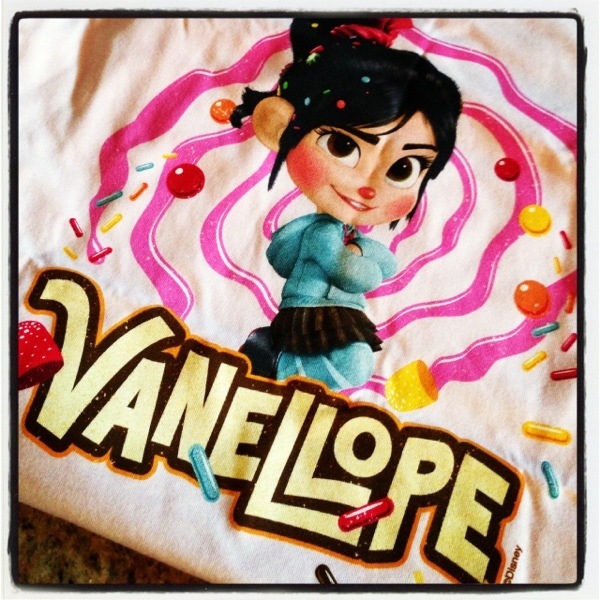 I’d love to win these shirts; I love Vanellope! My sons are excited for this movie! My son would love this shirt! what you believed you had.